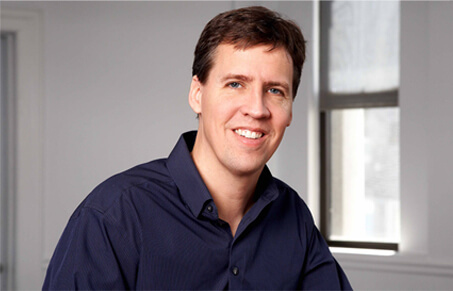 Jeff Kinney is an online game developer and designer, and a #1 New York Times bestselling author. In 2009, Jeff was named one of Time magazine's 100 Most Influential People in the World. He spent his childhood in the Washington, D.C., area and moved to New England in 1995. 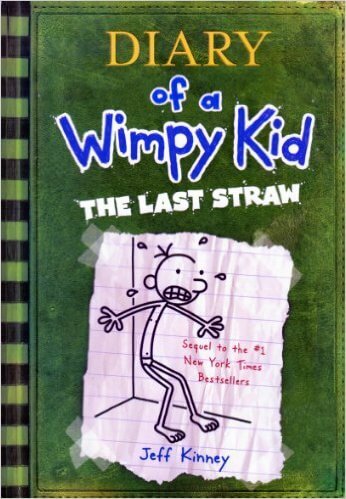 Tell us how much you like Jeff Kinney.